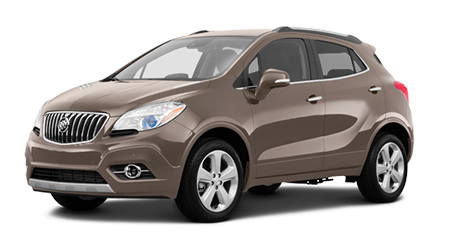 The 2015 Buick Encore is the car you've been waiting for. 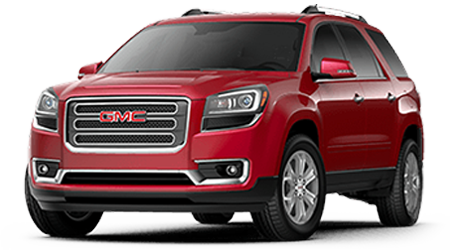 With its compact and aerodynamic exterior and sporty, tech-filled cockpit, this is the small SUV that can keep you and all your family members happy. 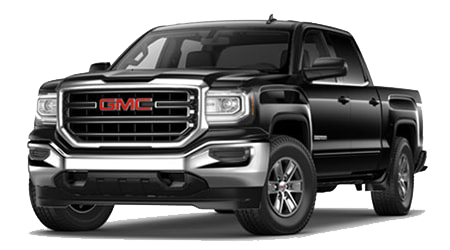 The friendly staff of Cutter Buick GMC in Waihapu, HI, serving the communities of Wahiawa, Kapolei, and Pearl City, invite you down to take a tour of this luxurious machine. Have a seat in our showroom, and let us send you home in the 2015 Buick Encore in just a short time! Not everyone needs a big crossover to drive the sunshine-filled streets of Oahu, but everyone wants to do so in style. The 2015 Buick Encore allows you to do that and more. 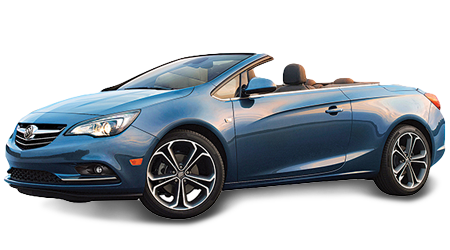 Under the hood, you'll find a dynamic 1.4L turbocharged 4-cylinder engine with 138 hp paired with a 6-speed automatic transmission. FWD is standard, but AWD is available as an option on all models, which is good to know if you're they type that likes to trek up the island's mountainous terrain now and then. With this type of engineering, its no wonder the 2015 Encore boasts a quiet and smooth ride no matter what the ground surface. 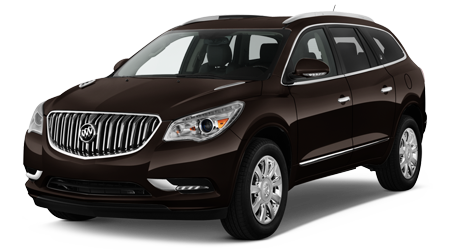 Designed to be a compact crossover that appeals to a wide market, the 2015 Buick Enclave is available in four trims -- the base Encore, the Convenience Group, Leather Group and Premium Group. 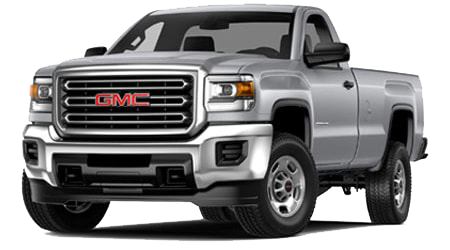 And you won't' be disappointed with all the standard features that await you. 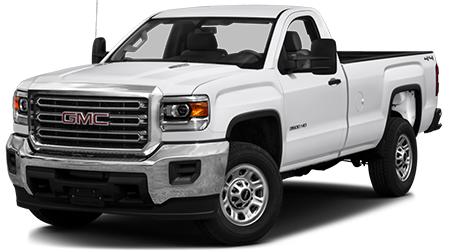 They include exterior styling such as 18-inch alloys, deep tinted glass, daytime running lights, heated side mirrors with turn signal indicators, roof-mounted luggage rails and door handles with chrome accents. You'll really impressed when you step behind the wheel into the cockpit, where' you'll enjoy a 6-way power driver's seat, 6-speaker audio system with Buick Intellilink and a 7-inch color touchscreen which is molded into the top of the center console, giving the dashboard a sporty flair. Bluetooth, SiriusXM, a rearview camera and Ipod integration is all part of the Intellilink system. Ambient lighting also adds a touch of elegance, and OnStar with 4G LTE Wi-fi will keep you and all your passengers happy with a mobile hotspot. Move into the Convenience trim, and you'll add safety features such as Side Blind Zone Alert. The Leather Group adds a heated steering wheel (not that you'll need it in Hawaii) and leather seating. 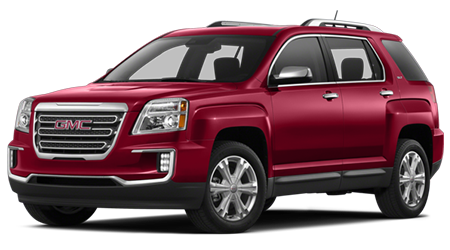 Move to the ultimate Premium trim, and you'll enjoy the safety of Rainsense wipers (which you will definitely need on the islands), Forward Collision Alert and Front and Rear Park Assist. 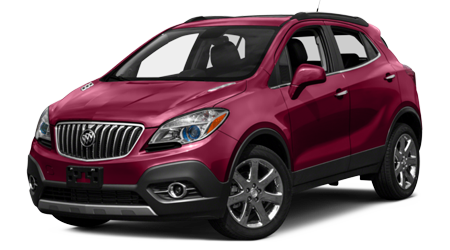 So if you've been shopping for a compact crossover to take you to the next level of life, you've found it in the 2015 Buick Encore. 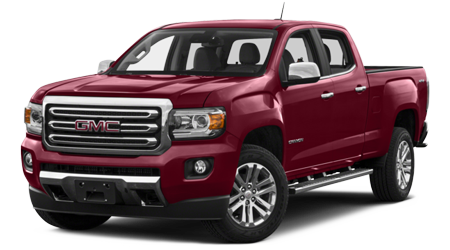 We invite you to visit Cutter Buick GMC in Waipahu to check out this fabulous vehicle. 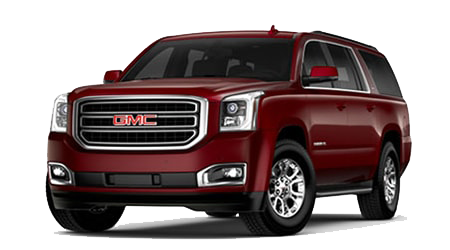 You'll be thrilled to drive back to your homes in Wahiawa, Kapolei or Pearl City in one!